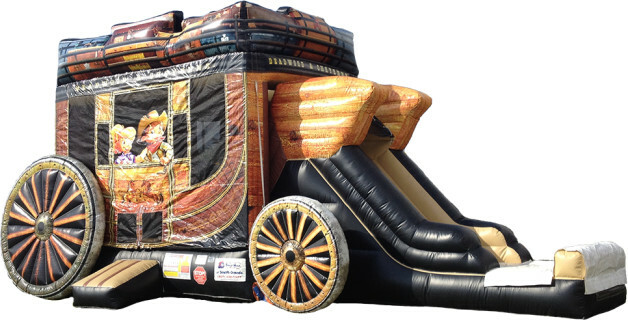 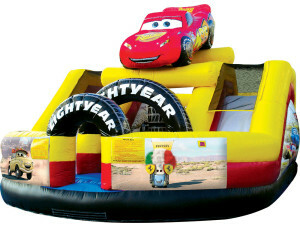 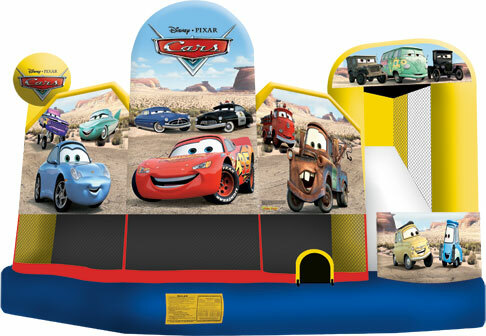 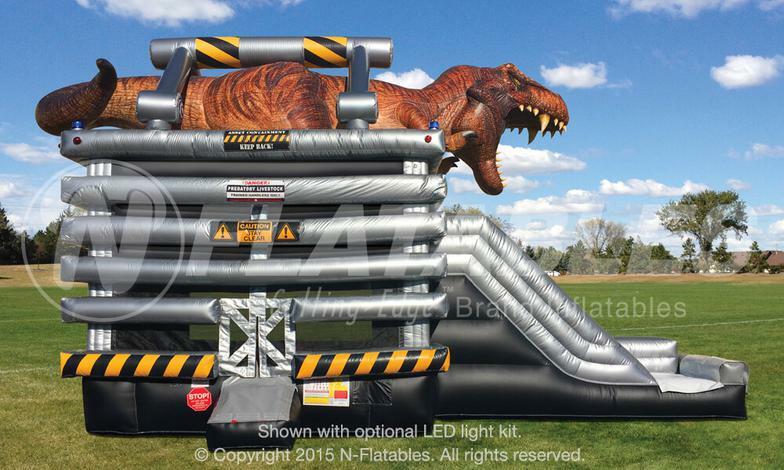 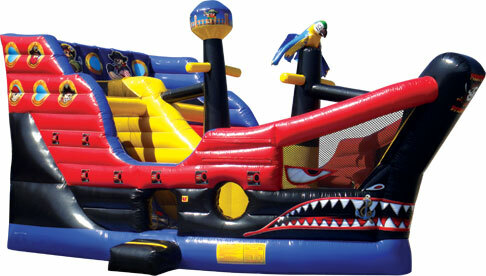 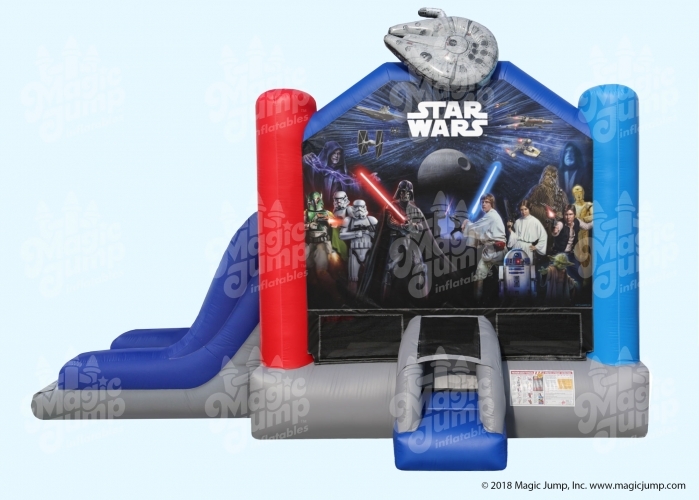 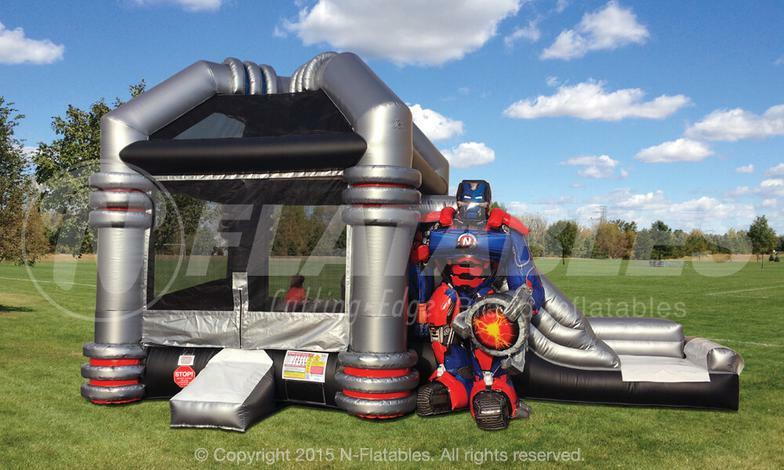 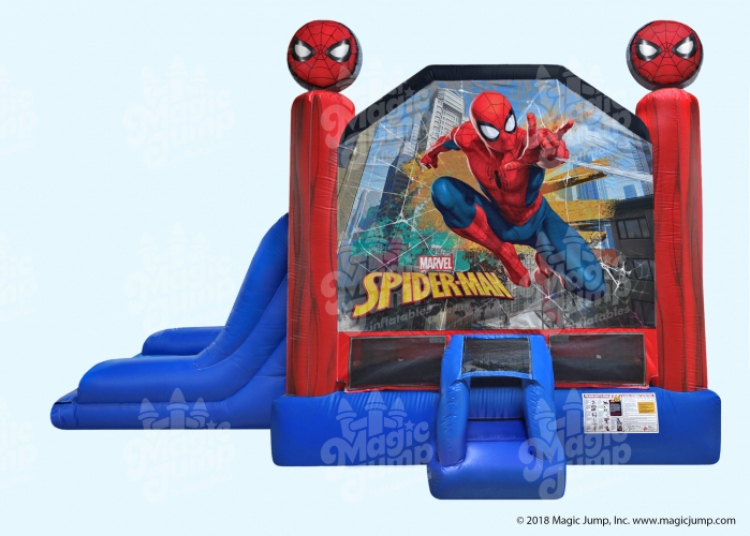 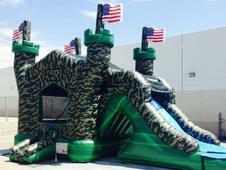 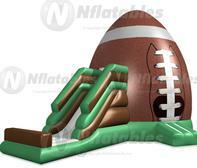 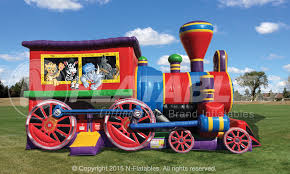 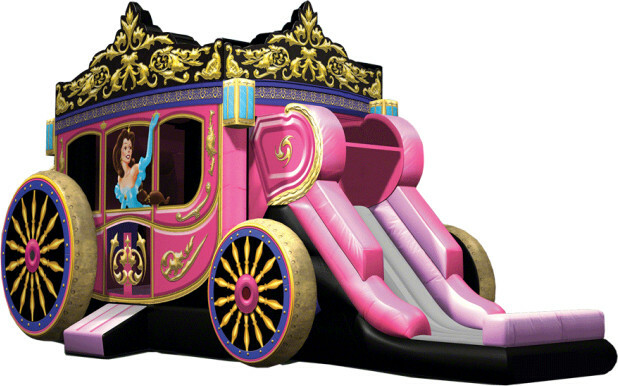 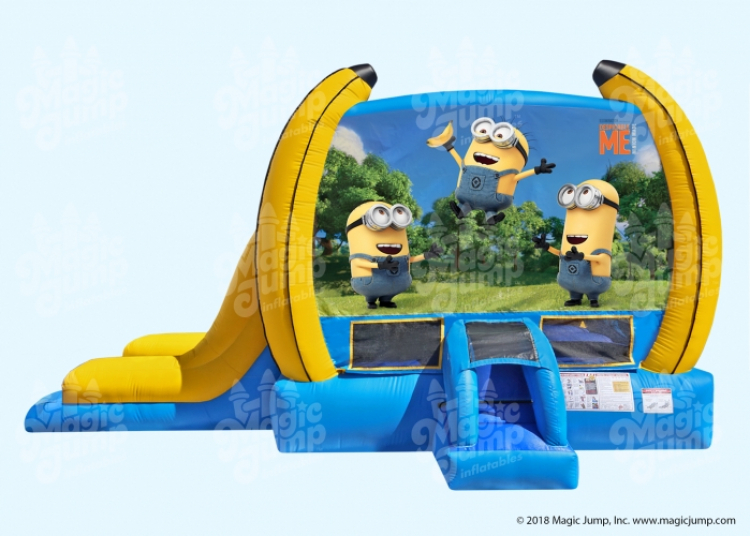 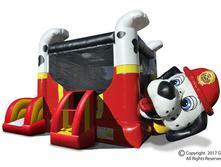 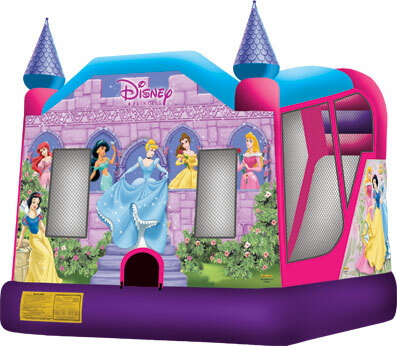 Looking for an Inflatable rental that has more than just jumping? 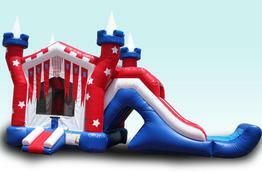 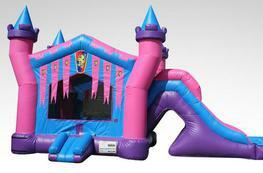 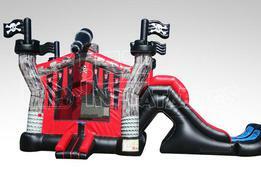 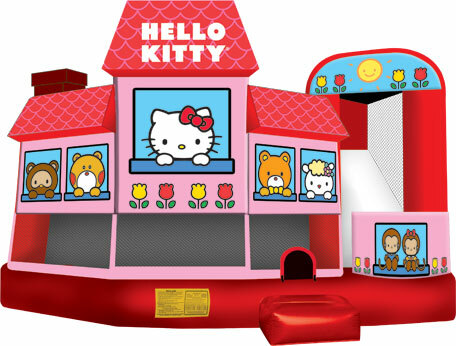 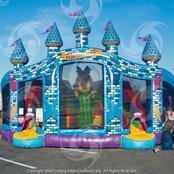 Try a bounce house combo rental. 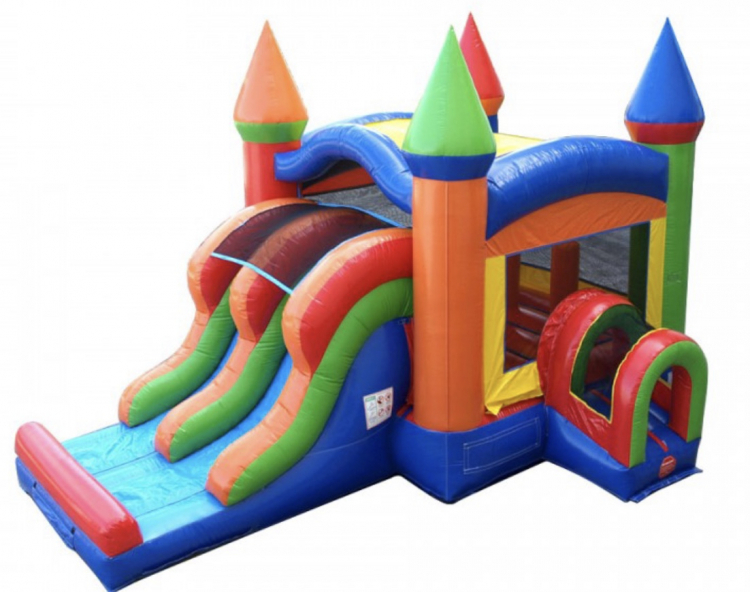 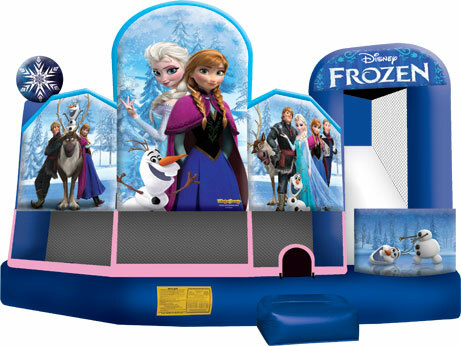 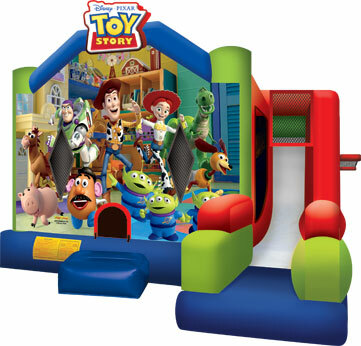 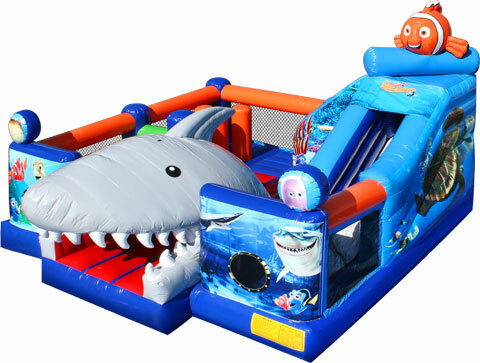 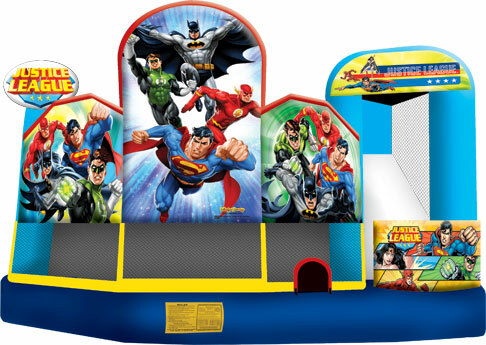 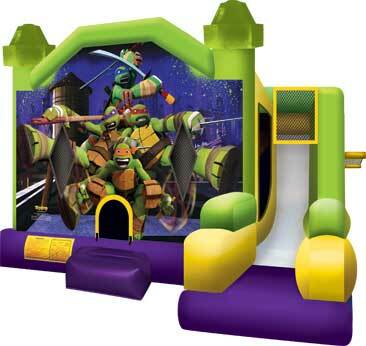 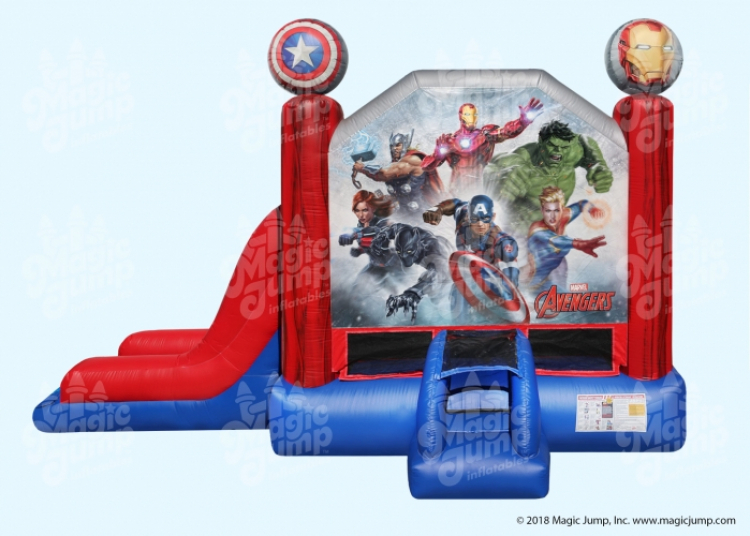 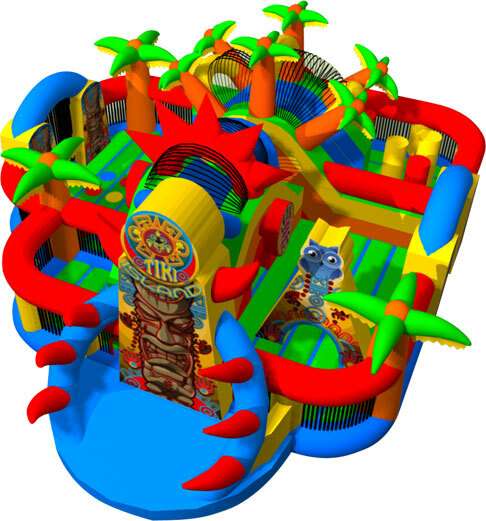 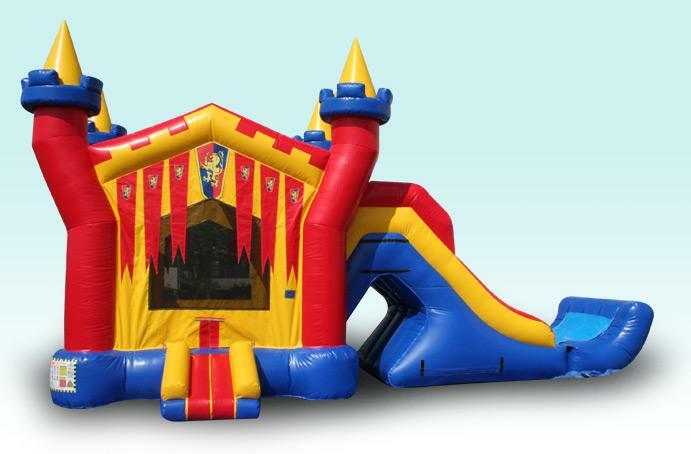 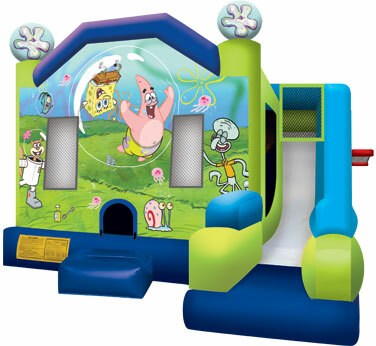 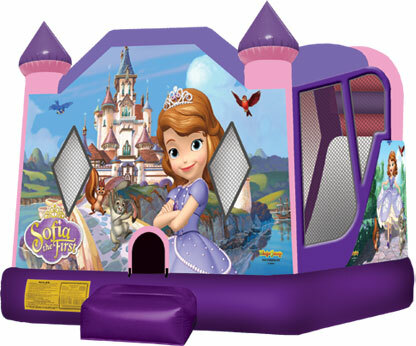 These Inflatables provide room for jumping plus a slide and some even have obstacles!​ Show It Off has the largest selection of inflatable bouncer combo rentals in Tulsa, OK area!